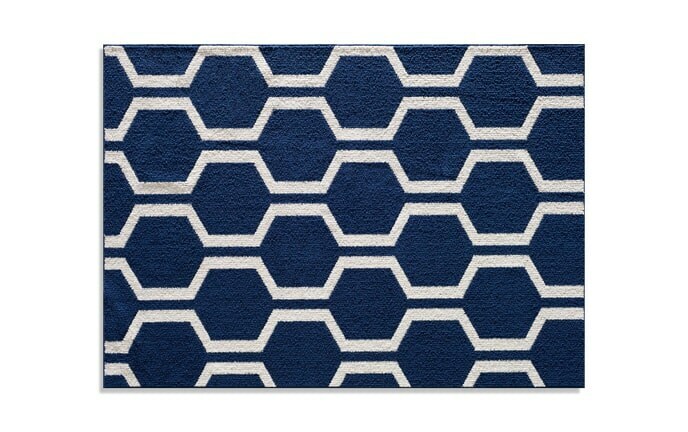 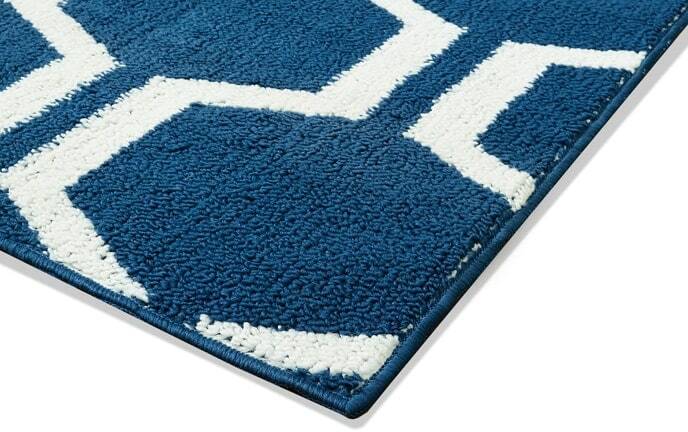 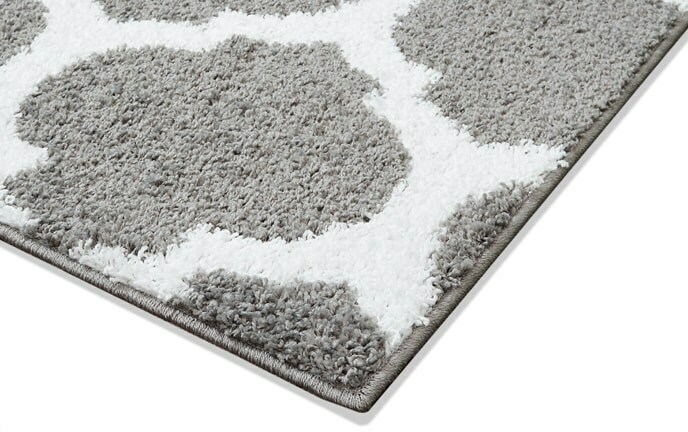 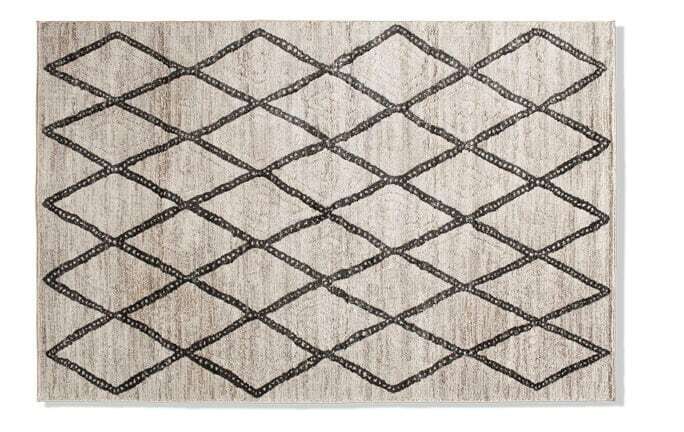 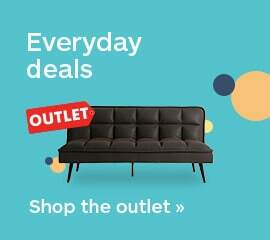 My Meredith Rug is sure to balance out your space. 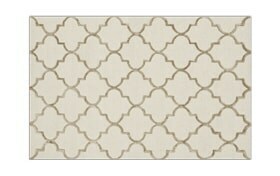 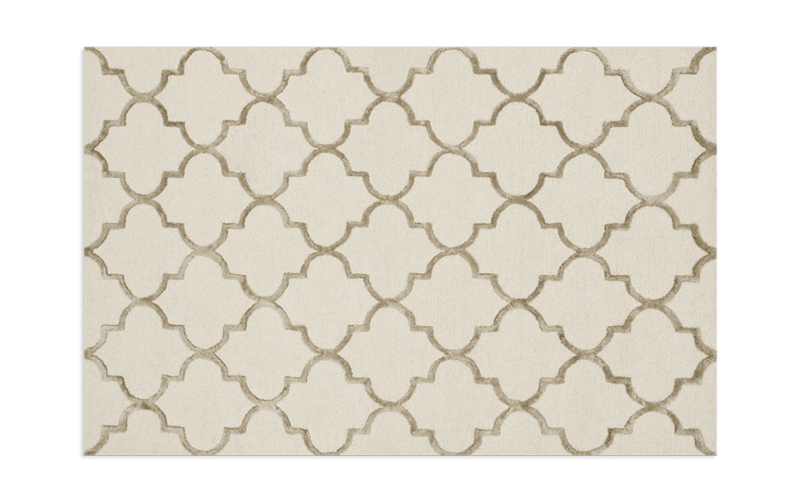 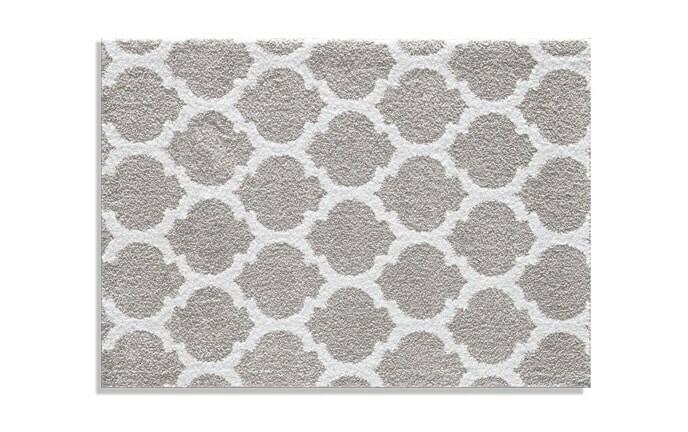 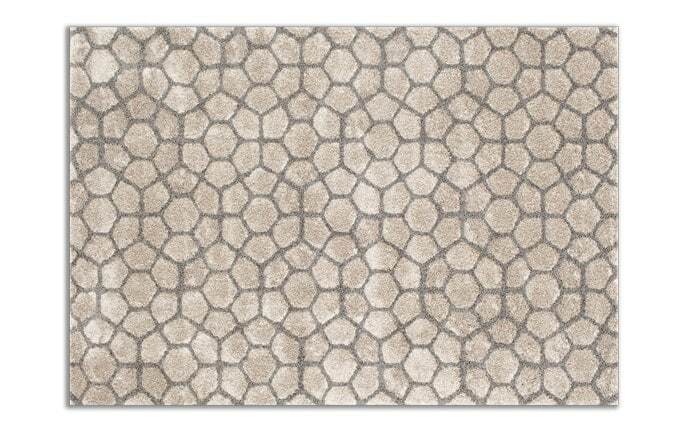 With a neutral offering of beige and ivory, this quatrefoil patterned rug will match existing decor while providing style and grace to any room you choose! 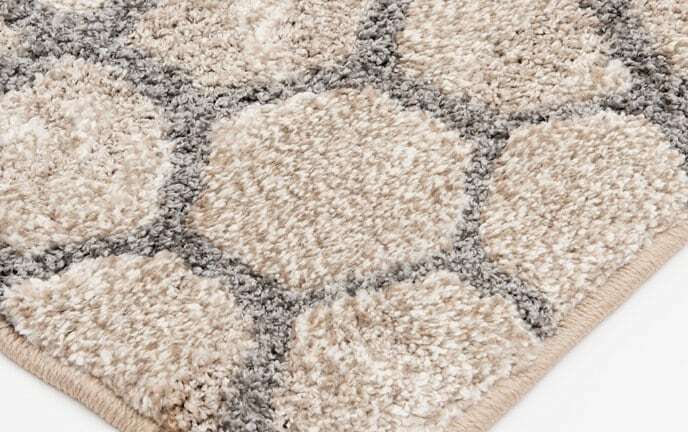 Best of all is the luxurious look of the wool and viscose blend!